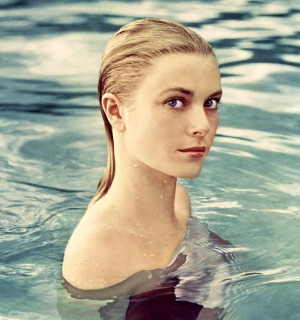 No doubt, I am no Grace Kelly. But like the style icon of the 60's, I appreciate timeless design and a modern sensibility. Take a look at what's inspiring me lately. I'm a licensed architect in Oregon. I hold a master's degree in architecture from the University of Oregon and have close to 2 decades of experience ranging from residential to high density commercial. From initial space planning and programming to final furnishing installations, I have delighted in helping clients bring their dreams into reality. I am a LEED Accredited Professional and impart sustainable practices throughout the design process. I invite you to work with me on your next project and together, we can support a legacy of strong local design! Not ready for a large scale project? I can assist by offering informal feedback on your idea and help identify the scope of your project, assist in formulating a general budget for your remodel, select materials or collaboratively troubleshoot ideas for an existing layout. I'm always happy to chat and impart my two cents - get in touch with me by submitting your info below. Thank you for connecting, you will hear from me soon!